How do we connect with our fellow human beings and build successful communities? 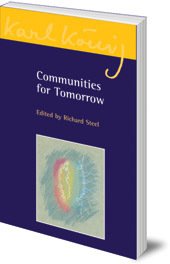 How can we connect meaningfully with our fellow human beings and build successful communities, whilst also cultivating a healthy individuality? Contributions come from a Goetheanum conference which addressed these issues. As human beings, we have a great longing for community, to feel part of something. Despite this apparent need, the opposite tendency is evident everywhere: a growing individualism leading to the breakdown of relationships, conflict and war. How can we connect meaningfully with our fellow human beings and build successful communities, whilst also cultivating a healthy individuality? Karl König considered that finding answers to these questions was one of the central tasks of anthroposophy, as well as its greatest potential downfall. Seventy years ago, he founded the Camphill Movement as a search for social renewal and healing from new sources. As part of a growing dialogue between people within and outside of Camphill, a conference called Community Building in the Light of Michael took place at the Goetheanum in 2009. The contributions in this book originate from there; contributors include Cornelius Pietzner, Virginia Sease, Penelope Roberts-Baring, Sergei Prokofieff, Peter Selg and Bodo von Plato. 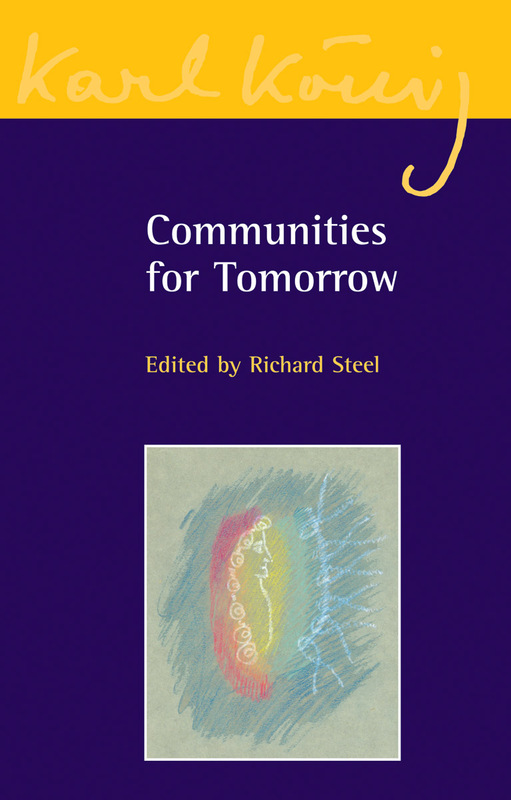 Richard Steel, born 1952 in Oxford, England, completed the Camphill seminar for Curative Education at Föhrenbühl at Bodensee (Lake Constance), Germany, in 1975. He lived and worked there with his family in one of the households for children with special needs. Since 2008, he has shared responsibility for Karl König's estate and runs the Karl König Archive in Berlin.